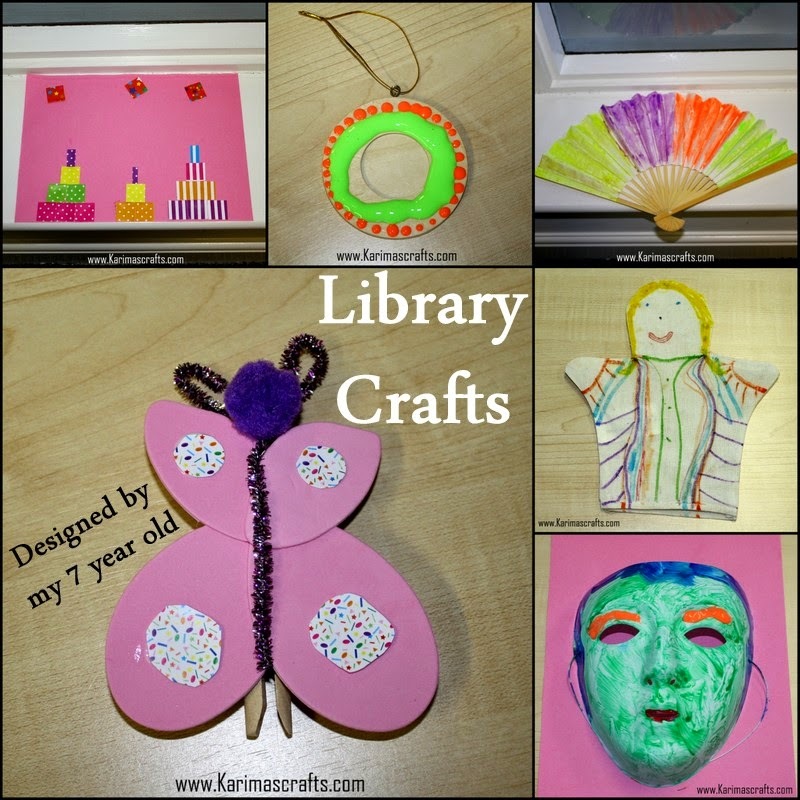 My girls recently went to our local library where there was a free craft session being run by a local charitable organisation. My daughters' both had great fun making different crafts. Today I will share with you some of the crafts that my 7 year old made. I can't believe how many she made in just one session! These were made by a 7 year old girl? Mashaa Allah. I didn't have such artistic mind when I was in such age. Haha. Salaamu aleikoum Looking very good machallah Karima as usually. You always inspire me sis with all these ideas!